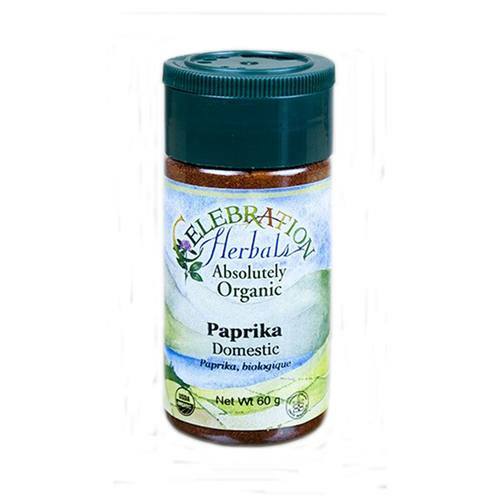 Celebration Herbals Paprika Seasoning is great for flavoring your favorite dishes. The customer reviews posted below are based on individual consumer experiences and may NOT necessarily represent what expected results will be from using or taking Celebration Herbals Seasoning Paprika - 3.5 oz. These results may not be typical and you should not necessarily expect to receive the same results. Actual results may vary. Paprika has a pleasant aroma, and the dishes with it are tasty.